Production Cutting and Sawing – HKK Machining Co. Solids, Tubes, Round, Square, and Rectangles. HKK will use our precision cutting equipment to meet your cutting needs. Cutting a few hundred pieces to a million pieces, you can be confident that each piece is just as important to us as the next. In addition to cutting, HKK also offers brush deburring, vibratory finishing, and end conditioning. 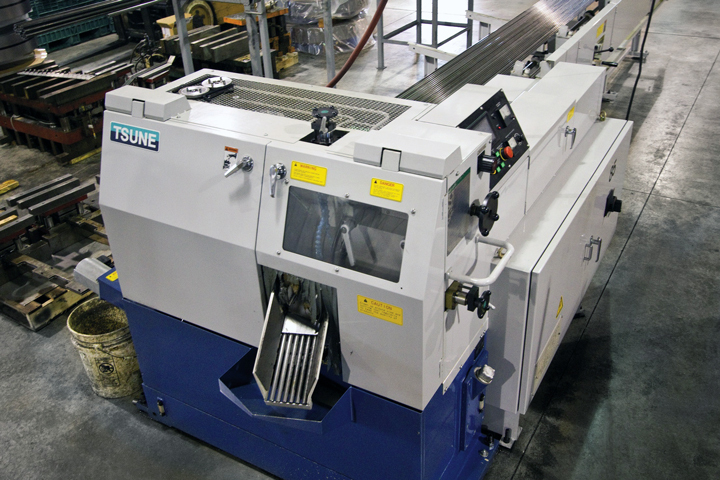 Need a hole or some additional machining on that cut blank? Keep in mind we offer machining and stamping capabilities as well.